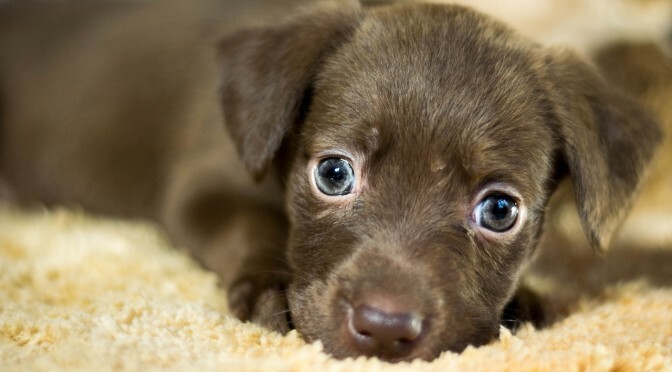 8 Tips to Keep Your Costs Down for Your Pets! - Petpav - Your Online Magazine for All Things Pet! 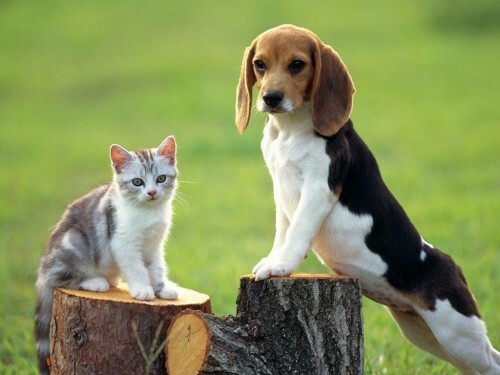 8 Tips to Keep Your Costs Down for Your Pets! Spaying and neutering your pet will have a dramatic impact on your pet’s health. Spaying and/or neutering can dramatically reduce the potential for breast and ovarian cancer in cats and uterine cancer can almost disappear in most male dogs. It also helps potential behavioral issues in both cats and dogs. Veterinary exams can catch potential health crises early on and can save you a lot of time and money. Some of the treatment usually includes heartworm treatment, flea and tick control, and a thorough check-up of your pet’s gums, teeth, heart, lungs and internal organs. If it’s been a year or more since your pet has seen a vet, make an appointment soon! 3. Learn how to give your pets a weekly check up! Weekly home checkups are a great way to check for potential health problems. Check under your pet’s fur for lumps, bumps, flakes or scabs. Check your pet’s ears and eyes for signs of redness or discharge. Brush your pets’ teeth for dental hygeine. Make note of any changes in her eating or drinking habits. If something seems off, call your vet right away. 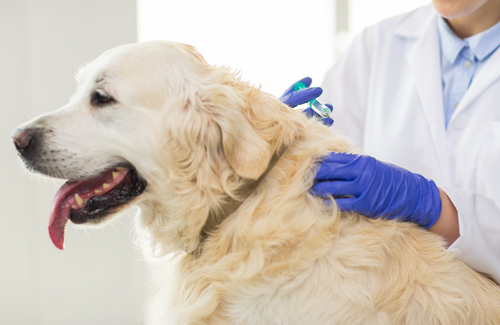 Before subjecting your cat or dog to the general vaccinations, ask your veterinarian which vaccines he or she recommends. An indoor cat might not need the same vaccinations as an outdoor dog. 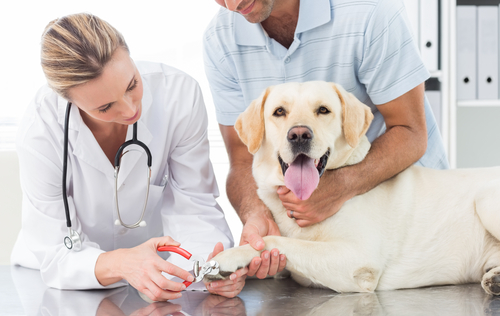 If you have a good vet, they will be up front about the necessary vaccinations and/or shots and then you can determine if they are necessary. Unforseen accidents or medical conditions can be costly for our pets. Pet insurance is one way to take some sting out of the bill. The cost of a typical pet insurance policy runs about $250-$400 per year and many cover both regular and emergency visits. Get a free quote from a reliable insurance carrier and compare the different plans and options. If you spend a little more money on a good, healthy dog or cat food, that can help your pet’s overall health. A high quality pet food has less digestible filler material and artificial colors that offer no nutrients and can contribute to allergies and digestive problems. 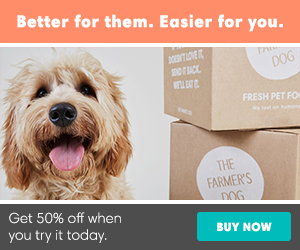 A high-quality, age-appropriate food results in a healthy, slimmer pet! Buy supplies online or in large supply. Keep in mind that it’s wise to get product recommendations from your vet first. Online or store-bought products that you know nothing about could prove to be harmful or of poor quality. There are sites like http://www.chewy.com that offer great prices and no sales tax. While toys for both dogs and cats are very imporant for training and exercise, they can get costly. Cats love string, boxes, even paper bags or a $2 toy mouse. Give a dog a tennis ball and he will munch and play with that for days. Or even a kong will keep him occupied. Toys don’t need to be expensive for our pets to enjoy them.